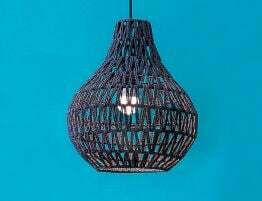 The Breeze woven black tear drop shaped hanging pendant light affords your home a contemporary look replete with style. 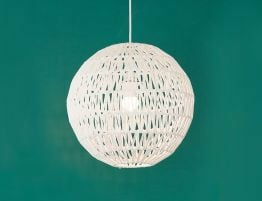 This bold, breezy pendant lamp is created from twisted and knotted paper, the woven shade, here in white, diffuses the light creating the perfect subtle glow wherever you put it. Expert lighting is as important to a thoughtfully designed space as is furniture and other design specifics. 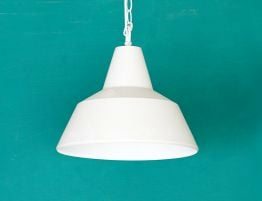 Standard lighting or dated light fixtures don’t allow the rest of your design to shine. 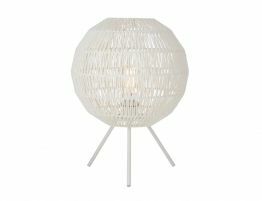 Well designed modern lighting can brighten your space, pull together your design and create a warm, welcoming room. 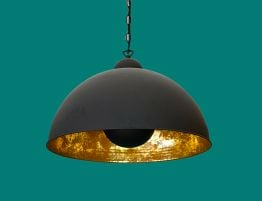 Each fixture, light, pendant and floor or desk lamp we carry is designed to complement our modern furniture. 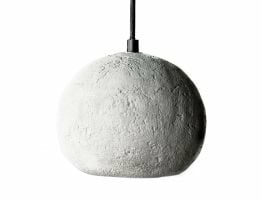 See the full line of lighting for many options from table lights to floor lamps and more designed to light up your modern life.